← Four copies of the print edition of Falling Star sold this week. 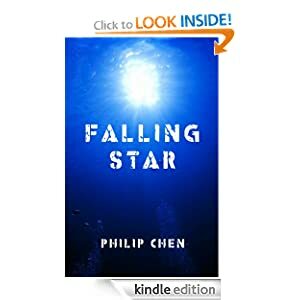 Philip Chen has Star in his pocket with his novel Falling Star. I thoroughly and pleasantly surprised by the storyline after I began reading because I had assumed (wrongly) from the name that this was another ‘Deep Impact’ style disaster novel. Not at all! Falling Star is a techno-thriller of the awesome kind. Mr. Chen’s knowledge of things nautical and things espionage and things so secret that they don’t even know about themselves is quite remarkable. In fact, by the time I finished the book, I was completely convinced that Mr. Chen is actually Mike Liu and that the book is not a fictional novel at all, but something that actually happened. 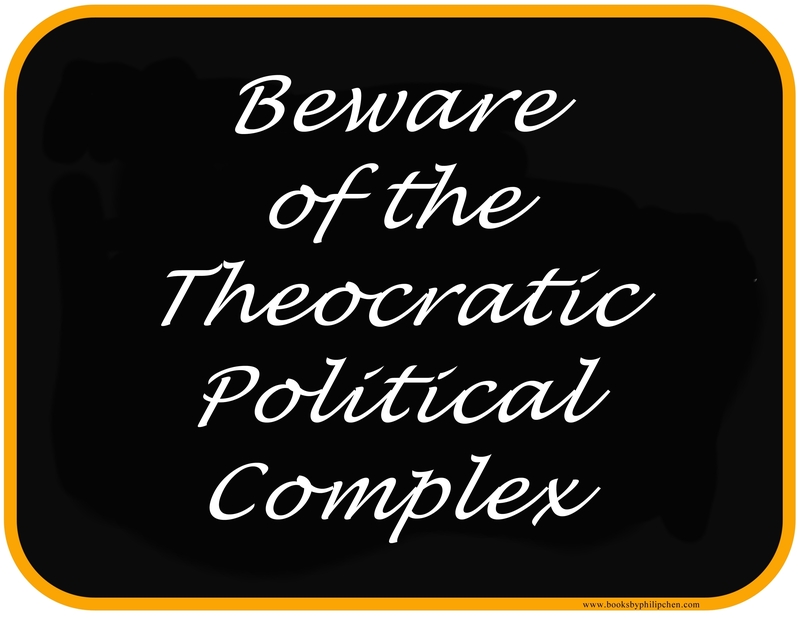 It is very realistic and completely believable in my humble opinion. Of course, I love a good conspiracy theory and Mr. Chen’s novel did nothing to dispel my suspicions that more goes on in the so-called ‘dark ops’ than any of us have ever dreamed. While I was caught up in the initial mystery and wondering what in the world a Native American might have to do with mysterious dark objects found at the bottom of the sea around the world, Mr. Chen pulled me into the hi-tech world of deep-sea exploration and navigational problems and vehicles and then flung me into the realization that the cold war continues in spite of appearances. I was busy concocted all sorts of scenarios concerning the disturbing presence of the obviously extra-terrestrial objects in the ocean when suddenly, the truth of the matter was revealed to be nothing like I imagined. Falling Star leaves the reader with many unsettling thoughts about our future as a global entity, wondering what the future might have in store for us. There were a few typos and formatting problems, but nothing that detracted greatly from the story. The formatting problem seemed to be confined to the paragraph indents which were not consistent. The character Johnny Thapala was the most enigmatic at first, but by the end of the book, his significance became significant. The ‘bad guys’ were truly bad in most cases, trained killers just waiting for the signal to go into full throttle. Through Mr. Chen’s descriptions of their thoughts and deeds, I felt no sympathy for them. The ladies were very surprising and I had to smile when they proved the old adage that ‘looks can be deceiving’. I didn’t like their names, however, as they seemed a bit old fashioned in my opinion, but that has little to do with the story. Probably just a generational thing on my part. Mike Liu, the main character, had enough back-story and depth to lend credence to his existence. He was powerful, but not all-knowing and indestructible and he was just a little bit unwilling. I thought his attitude was quite acceptable as a man who had already put in his time and was only doing what he had to do out of a sense of responsibility and duty. He was intelligent, but not nerdy, nor was he the typical ‘James Bond’ sort of guy. There were a number of secondary and tertiary characters that left me feeling confused at times and I had to go back and try to figure out who they were and where they came from. In such an all-encompassing story, a great many people were necessary to make it work. Mr. Chen’s writing style is quite professional in nature. He gives vivid descriptions of shootouts, interrogations and murder that make me look at strangers even more warily on the bus. There is great deal of technical information between the covers that should keep all the techno-thriller fans happy and I learned a great deal about the rigors of undersea operations. The only real complaint I have is that the dialog seems a bit stilted in some places and too much technical data is included that I don’t believe would be included in a normal conversation between friends or co-workers although the information was very useful to the reader. Last, but not least, being a girl, I would have liked a bit more romance in there somewhere, but again, it would not have been only ornamental and not necessary for the plot development. Mr. Chen interspersed the novel with dates and times so that there was very little doubt as to timeline in the story and I saw no problems with trucks starting out as white and turning green during a gun battle. Overall, I give the book a 4+. Well written, well planned and painstakingly edited. Full of details and technical information that made my head spin. A little work on a more comfortable dialog and (maybe just a little romance?) it would have made my fiver list. Violence, adult language, adult situations. Also available in Paperback.